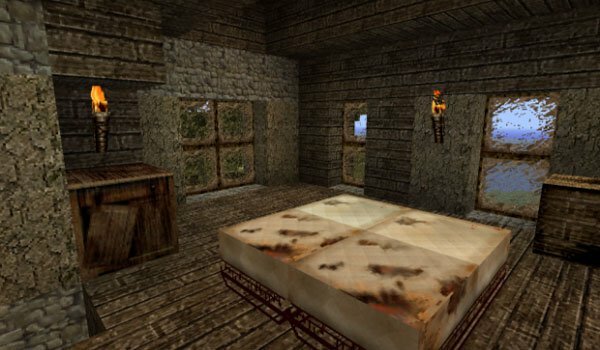 We bring you the update of this texture pack called Derelict Texture Pack 1.2.5, which offers a desolate and abandoned look, so you can change the appearance of your Minecraft. The texture is designed to make it look dirtier your cube world where you broken doors, dirty glasses, to name some of its details. This texture is 64x resolution, so we need to use MC Patcher. It has some new features over previous versions, we leave you with a video so you can see for yourself! How to install Derelict Texture Pack for Minecraft 1.2.5? Open MC Patcher and click on “Patch”. Your Minecraft now looks abandoned!